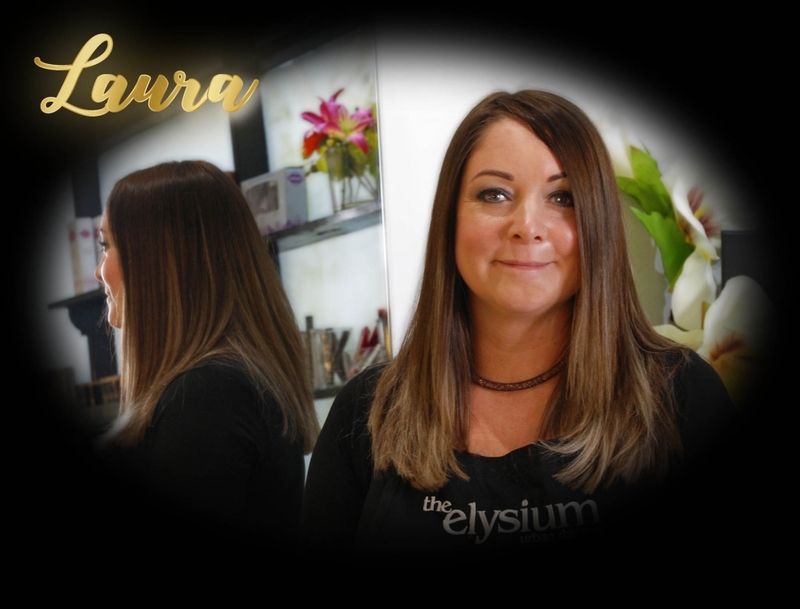 I am the owner of The Elysium, I opened the salon in 2008 after converting the dilapidated old second hand shop. It took a whole year to design and refurb the building before opening to the public. Having no previous experience in the beauty industry and opening in a recession….. the first years were challenging to say the least, however persistence and hard work paid off. An exciting change to the business in 2017! After working nearly 10 years to grow the business, it's time for me to take a back seat. As a team we have agreed that the therapists move forward on a self employed basis however, as a client you will still see the continuing high standards and no changes to your service. We ask if you have a preferred therapist to please ask for her when making your appointments either by phone or social media. I am still heavily involved in the day to day running just not every hour the salon is open. In quieter periods this may mean the opening times may differ slightly to advertised. I would also like to please bring to your attention our cancellation policy, in the past we have been lenient but now with the changes mentioned we have no choice but to enforce them, could I please ask you to refer to our cancellation policy on the client info tab of the website. Below are the details of our therapists all of which are very experienced in their field, we have a fantastic working relationship which makes it not only a great environment to work in, but you will see from your visit that we have a strong working team. 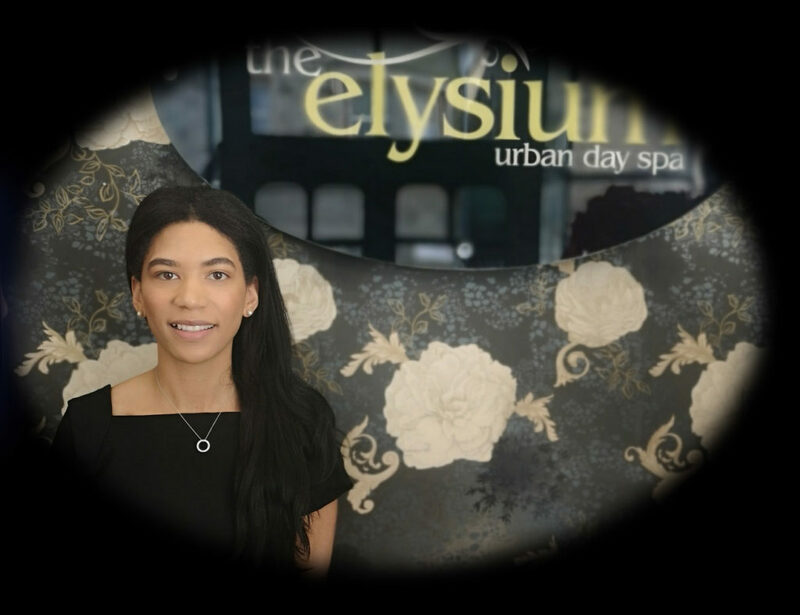 I have been a beauty therapist for over 10 years, I worked here at the Elysium a number of years ago, I left to pursue other opportunities but now I’m back to where and what I love. 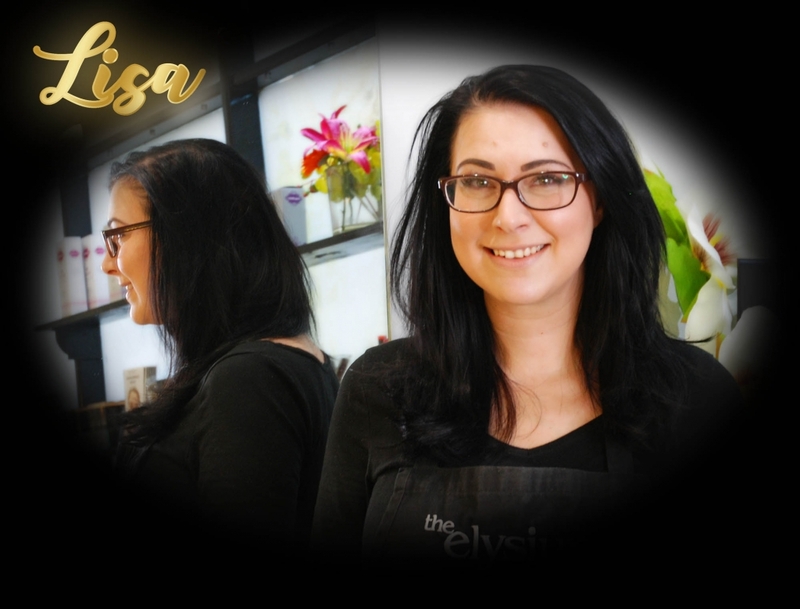 I enjoy all aspects of beauty, however I do specialise, and am very passionate about Nail enhancements and Russian eye lash extensions and Make-Up application for special occasions, I love how these treatments give an instant result leaving my clients feeling amazing. I'm looking forward to working with exsiting clients and meeting new ones. "George had the best lashes in the house 'til I got myself some of these bad boys. Amazing lashes by the the perfectionist Lisa!" - Sarah. I have worked at The Elysium for over 5 years. I have been a qualified Beauty Therapist for 18 years and my passion for the industry is as strong as it was back then. 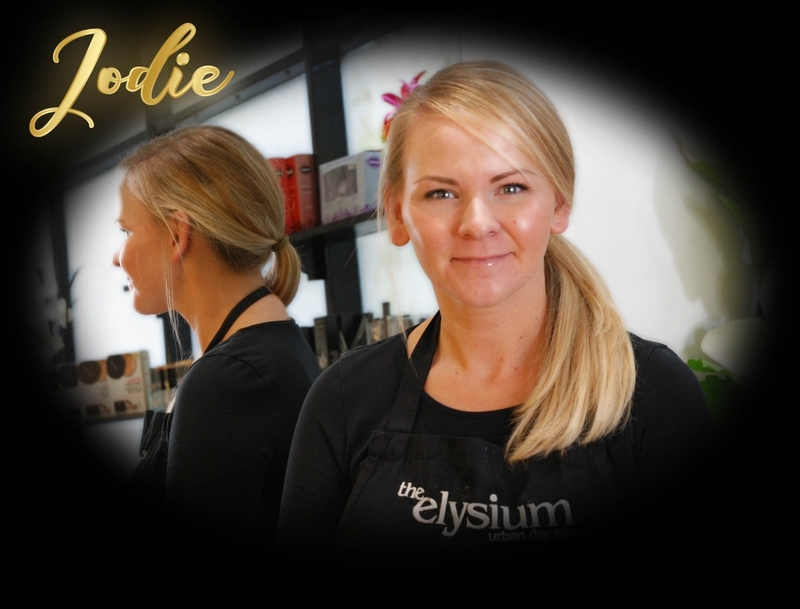 I enjoy all aspects of Beauty Therapy…….Elemis Facials, Manicures and Pedicures, and Massage, however I do specialise in all areas of waxing including intimate waxing and also the amazing CACI Non-Surgical treatments. I work alongside my clients to achieve the results and expectations they are looking for. The results speak for themselves. I am proud to work with some of the best brands in the Beauty Industry and I give every treatment 110%. 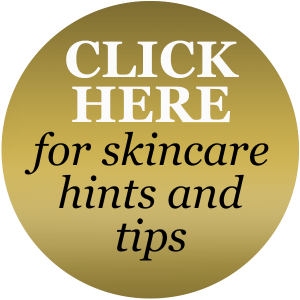 "Just wanted to share some feedback... My treatment today with Jodi for the second time. My treatment was new to me and I was very apprehensive but but Jodi made me feel very comfortable. The procedure itself was as painless as possible due to her experience and I will keep coming back and will recommend Elysium to all my friends. Thank you Jodi for a job well done. Lovely girl." - Sarah. Well I’m Back after being away from the Elysium for 5 years. I’ve had an amazing 3 and half years of traveling and living in some beautiful countries in the world !! Currently I have been back in the UK for a year and half now where I have had the opportunity to add to my skill set. From working in the busiest benefit beauty brow bar in the world in Sydney Australia to transferring over to Auckland in New Zealand - to working in an Elemis spa in the UK - to working as an Asethician in Nantwich where my skill set has reach a new high with performing chemical peels, Dermaplaning, Micro-needling , Microdermabrasion and Laser hair removal treatments. My passion is to help and educate people about their skin, whilst giving that instant excitement of a fresh set of nails to the most relaxed and deep massage. I'm excited to announce that I will be bringing some new and exciting treatments to the Elysium so watch out for new treatments. 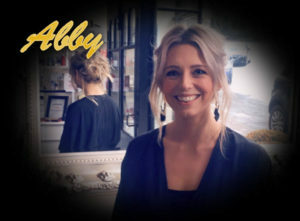 I have been a hairdresser for over 15 years and have worked in many prestigious hair salons in and around Lancashire. I love all aspects of hairdressing however there’s nothing better than doing a complete re-style and working with my client to achieve exactly what they want. Working alongside the girls in the beauty business I run my own hairdressing business, I manage my own diary so please contact me direct on the tel number below or social media page to get yourself booked in, and in the same way to change or cancel appointments. I enjoyed eight years as a registered nurse practitioner before moving into aesthetics. Committed to providing safe and effective anti-ageing solutions within a clinical environment, I set up Julie Pawson Aesthetics (formerly Timeless Aesthetics) in 2008. 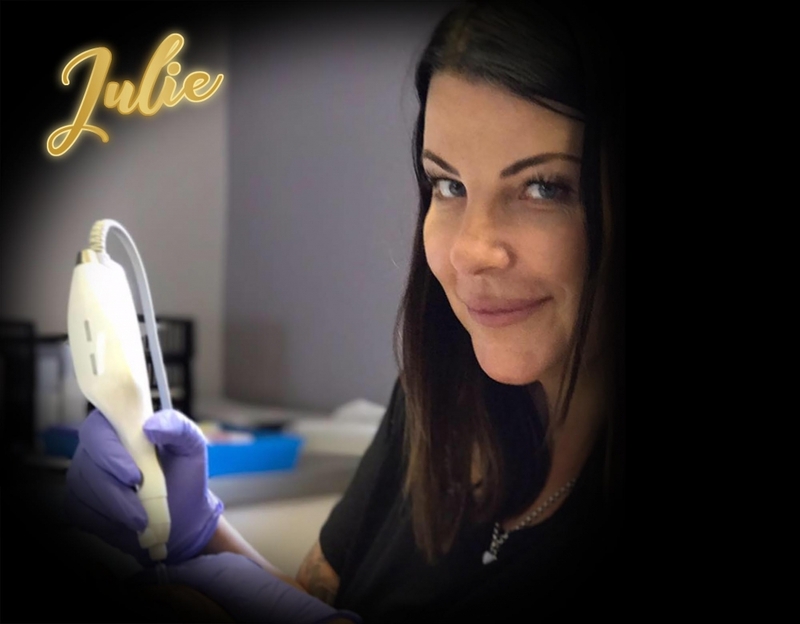 Having trained all over the world including at the world famous Harley Street clinic, I have brought some of the industry’s most innovative aesthetics methods to my clinic in the Ribble Valley. The combination of my clinical experience and professional accreditations in facial aesthetics, dermal fillers, wrinkle relaxant (Botox), chemical peels and lip augmentation, means I can provide the highest quality, nurse-led treatments for those displaying signs of ageing. I do this by working with clients to understand their specific concerns and aspirations and advise on the best and most appropriate solution for them – in all cases, I look to achieve a natural look which focuses on enhancing and refreshing the clients natural features. I qualified as a beauty therapist in 1989 and have specialised in semi-permanent make up for over fifteen years. An expert in my field. I attend regular courses and seminars ensuring I offers the latest and most up to date techniques. 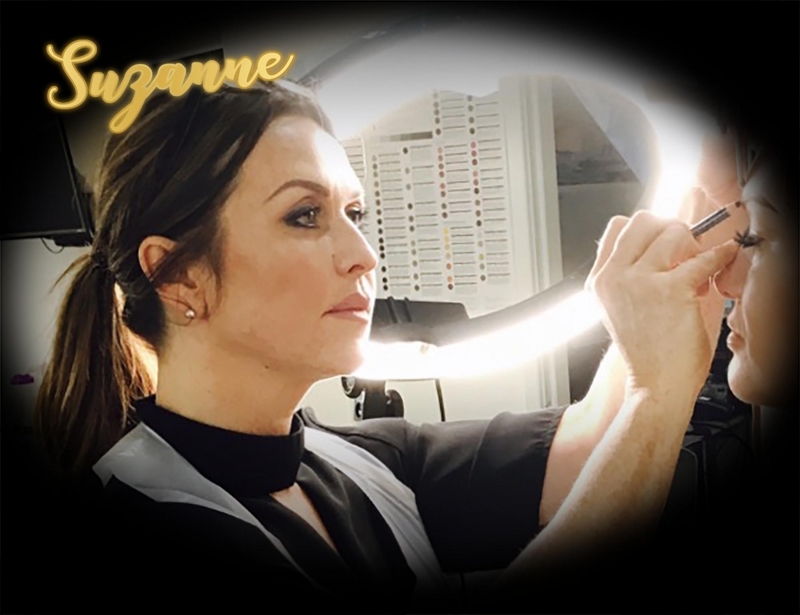 I am a member of the “db & Associates” an elite team of technicians across the UK, dedicated to upholding industry standards and providing Centres of Excellence for semi permanent make up.